Create a relaxing spa experience at home! 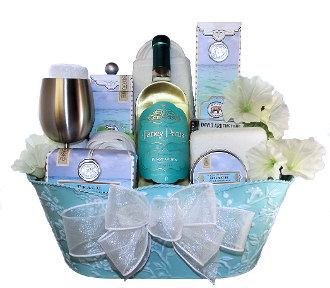 This beautiful luxury gift basket includes wine, music and luxury bath and body products. Items include: Nature Sounds Relaxation CD by David Arkenstone, 'Fancy Pants' Pinot Grigio Wine (or choose your own), Stainless Steel Wine Glass, Beach Scent Luxury Bath Products by Michel Designs (Foaming Bubble Bath, Hand & Body Lotion, Double Bar Pack of Shea Butter Soap, Soy Wax Candle), Spa Slippers, Bath Sponge, Rose Bath Puff and a white terry wash cloth. Presented in a floral theme metal container. All of our gift baskets are wrapped in cello and decorated prior to pick up/delivery. We also include your personal message on the enclosure card. This would make a wonderful gift for all kinds of occasions including: Birthday, Anniversary, Mother's Day, Congratulations, Retirement, Thank You and more! 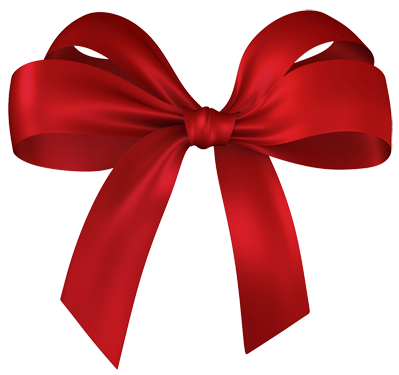 *Recipients of gift baskets containing wine/alcohol must be of legal drinking age in their province.